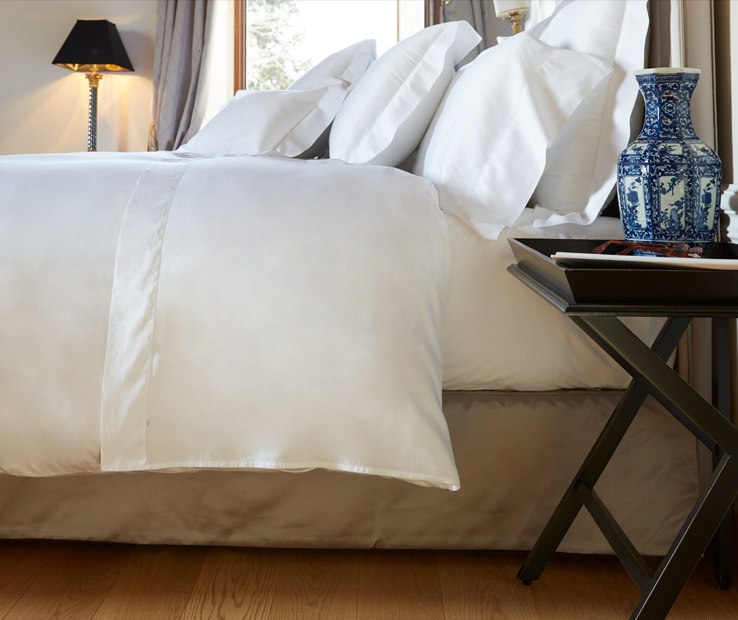 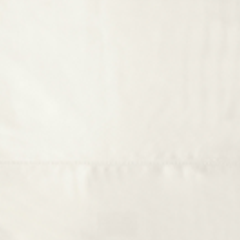 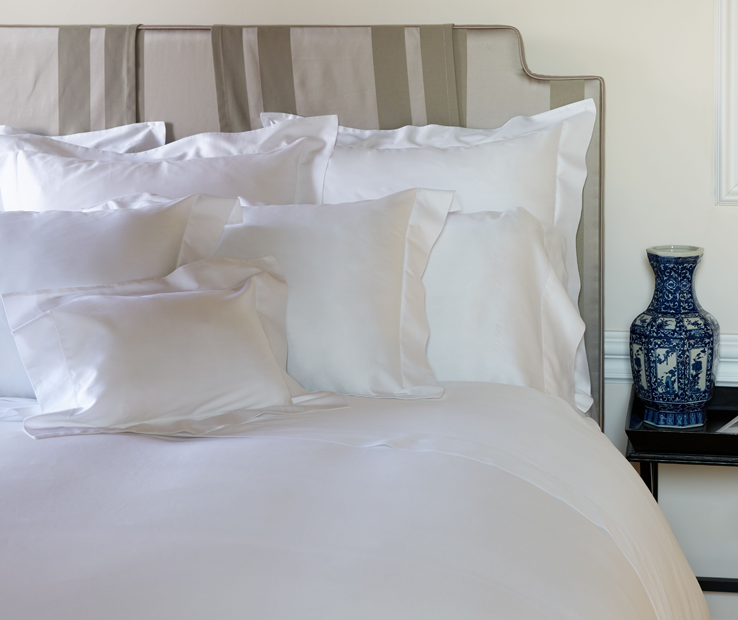 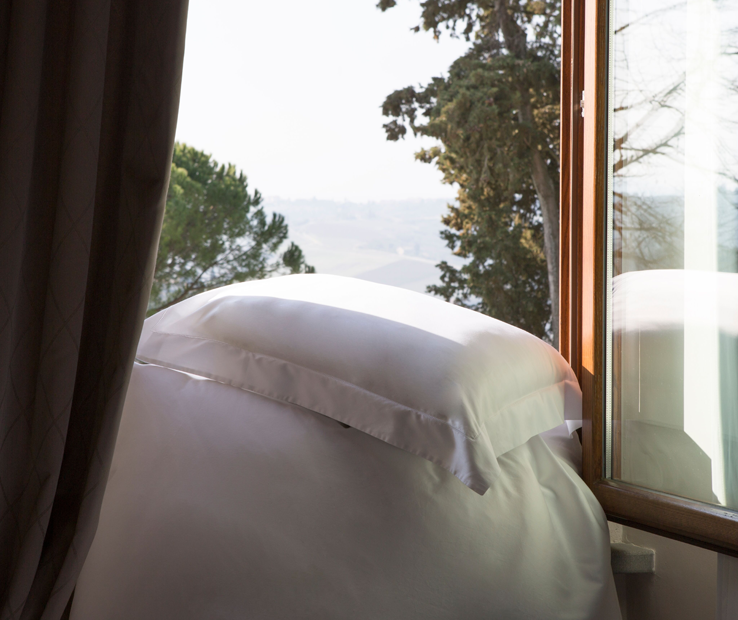 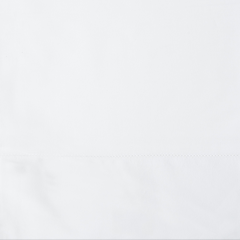 Born from renown Italian textile finishing techniques, Signoria Firenze introduces ”NUVOLA”, a Made in Tuscany, 100% Egyptian Cotton, 600 thread count bed linen that exhibits the softest touch to the skin, a most graceful drapability. 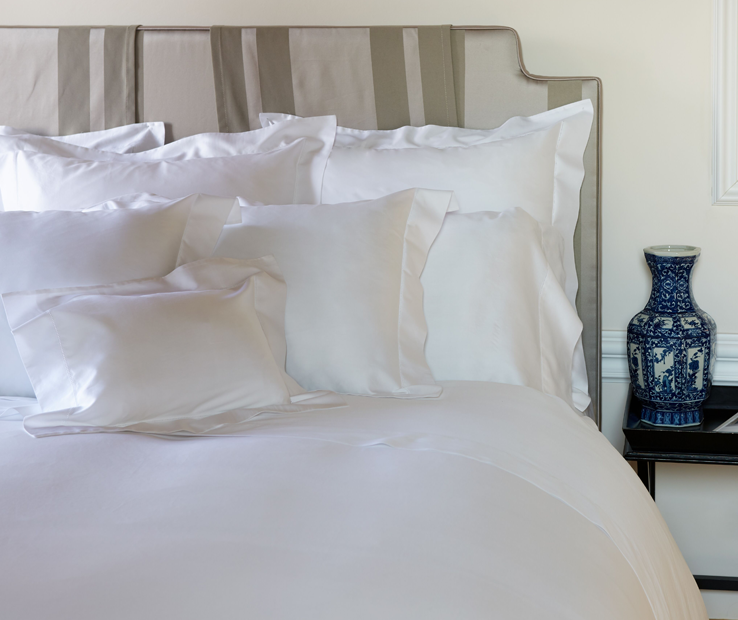 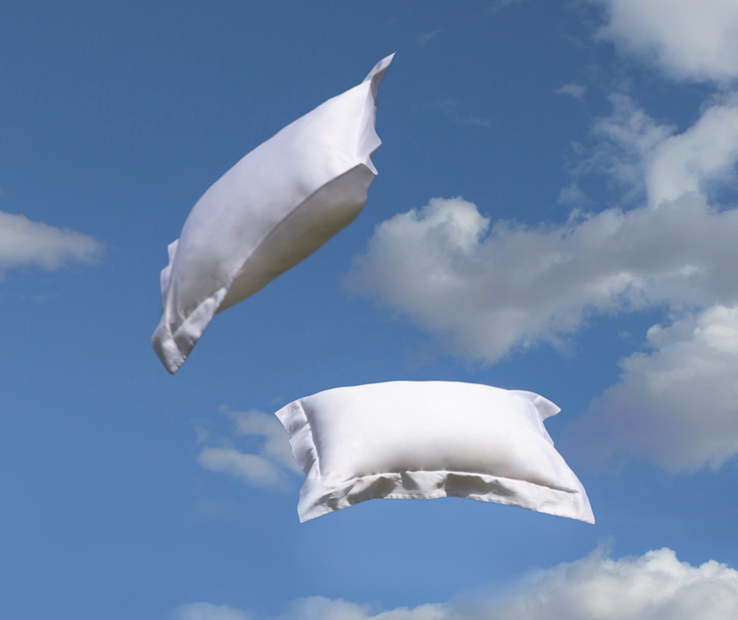 It’s the start of a new era in luxury bedding. 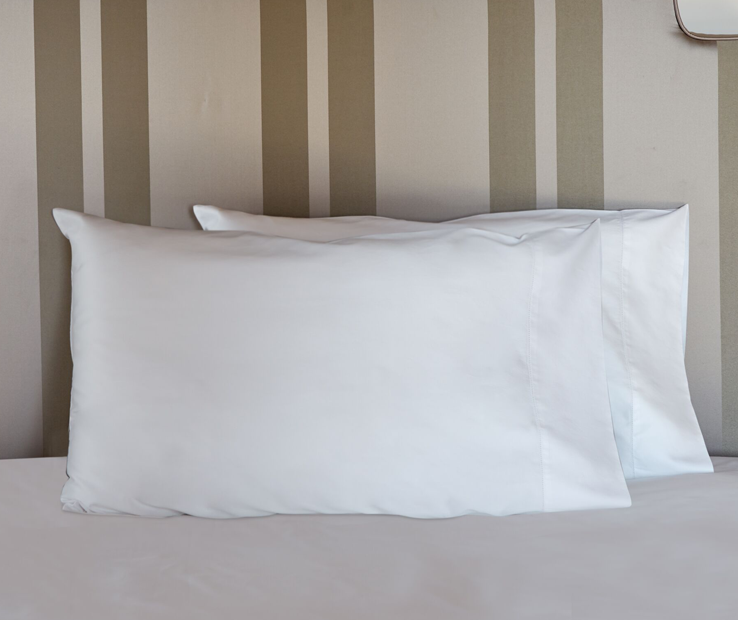 The nuvola sham has the hemstitch finishing and is available in Standard, Euro and King sizes.